Audi Palo Alto is exceptionally proud to announce that we have been honored with the prestigious Audi Magna Society designation for 2018. This honor is awarded to the very best Audi dealers in the nation, and represents our commitment to our customers. We invite you to visit Audi Palo Alto to experience what makes us one of the top Audi dealers in the country! With more than 500 New Audi, Audi Certified, and pre-owned vehicles in stock, we're sure you'll find exactly the vehicle you're looking for! The Audi Palo Alto sales team is here for you every step of the way to make your next auto purchase the easiest and best one ever. Holman Automotive is one of the largest privately-owned dealership groups in the United States, with 38 dealership franchises representing 17 brands from the East Coast to the Pacific Northwest. Holman Automotive's footprint and each of our dealerships dedication to treating every customer as part of the family means you can find a friendly face at one of our locations across eight states. 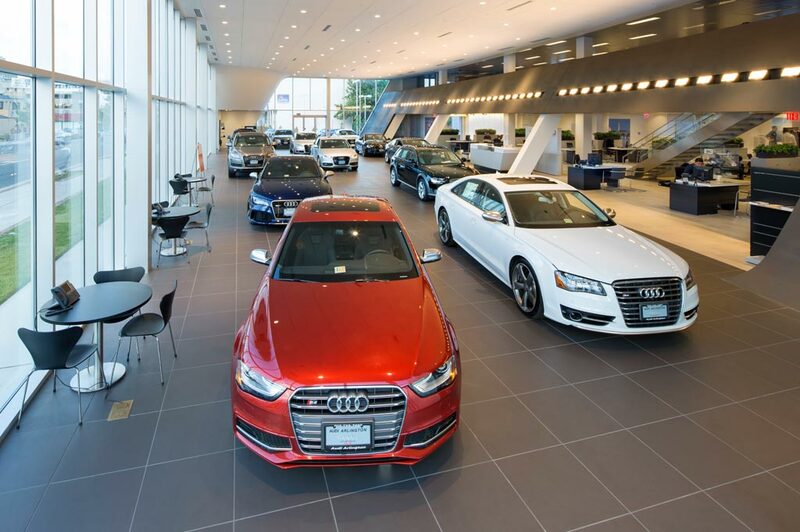 Audi Palo Alto in Palo Alto, CA treats the needs of each individual customer with paramount concern. We know that you have high expectations, and as a car dealer we enjoy the challenge of meeting and exceeding those standards each and every time. Allow us to demonstrate our commitment to excellence! Our experienced sales staff is eager to share its knowledge and enthusiasm with you. We encourage you to browse our online inventory, schedule a test drive and investigate financing options. You can also request more information about a vehicle using our online form or by calling 833-827-5523.